Happy Holidays! : Squad – Communicate. Coordinate. Conquer. Hello Squaddies, new and old! We want to wish everyone a happy holidays and as we say farewell to 2015 there are a number of things we want to announce before the year is out. This is currently one of our top priorities and at the moment we’re working on this issue in earnest. Unfortunately we cannot divulge any more information about this issue but it is a top priority. Due to this months momentous release on Steam Early Access, a large amount of development time has been focused on the release itself and sending out hot fixes for critical bugs, including performance and general stability. Dont worry though, content-related developments are still continuing in the background but the focus right now is performance and player experience, so well wait for the January re-cap to update you on all the content goodness. We have had a number of updates regarding this highly sought after feature in recent months, but the reality is that they are not in a state where they can be rolled out to the public. Our programmers ran a number of tests on fully populated servers and experienced a lot of rubber-banding due to the vehicles de-syncing. This is a side effect of physics and replication on the servers not performing as intended. Unfortunately this is all a follow-on from the fact that a lot of rewriting needs to happen within the engine code itself, as we are going into territory that no other Unreal Engine 4 game has gone before. To that end we ask for your patience and we will continue to put out updates on vehicles as they happen. game in the Editors Choice category! 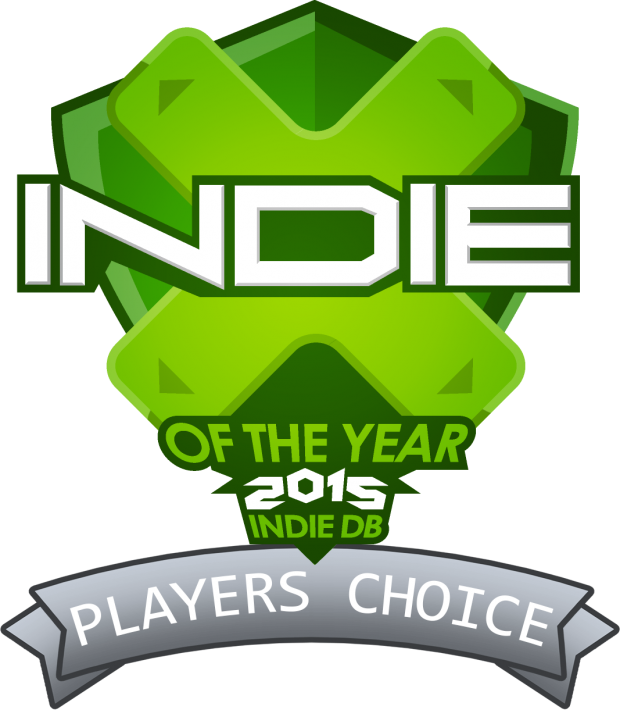 We want to thank the community and the editors for their support and votes.